If you don't know who James O'Barr is, you have been living under a rock the past couple decades. 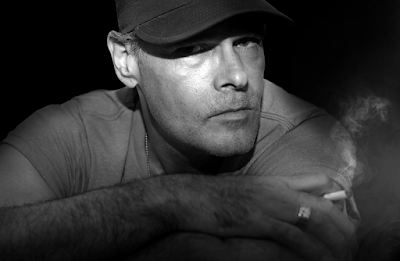 James O'Barr is the creator of The Crow graphic novels. O'Barr's novels have inspired 4 motion pictures such as The Crow, The Crow: City Of Angels, The Crow: Salvation, and The Crow: Wicked Prayer. 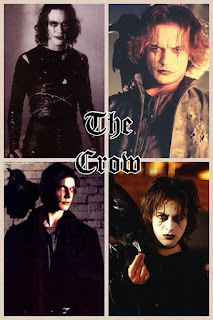 As well as a TV series The Crow: Stairway To Heaven. Last year at Kansas City Comic Con, Notes and Nerds got to talk to James O'Barr about the current Crow reboot. 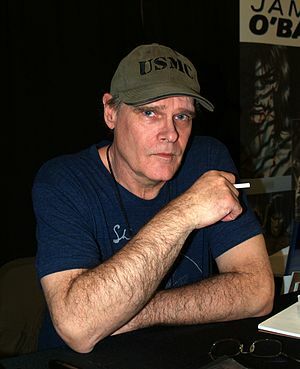 This year at KCCC, James reassured us the reboot is still a go. But a lot of celebrity actors have been thrown around for the part of Eric Draven. Bradly Cooper, Luke Evans, Jack Huston, Mark Wahlberg, Norman Reedus, James McAvoy, Tom Hiddleston, and now Jason Momoa. Sadly, it's all just rumors and hearsay right now. When we asked O'Barr about Jason Momoa's possible involvement with the film, he responded with "I'll believe it when I see it". He thought that Momoa would be too big to play the part of Eric Draven, but he could see Momoa as one of the villains, like Top Dollar. O'Barr is happy to see "The Crow" get a reboot, but if only done right and they stick to most of the original material from the graphic novel. 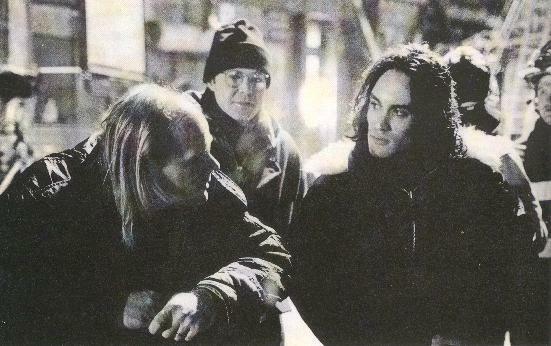 During both our conversations with James, he would talk a great deal about Brandon Lee, who tragically died while filming the first Crow film. You could easily see O'Barr having respect and sadness toward the late actor. James told us that he was very impressed with Brandon's performance and how he tried to stay true to O'Barr's original version of Eric Draven.